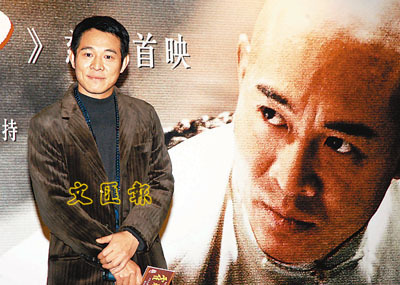 One of the most highly anticipated films for 2007 is a film dubbed as “J & J Project” (temporary title) starring action superstars Jet Li and Jackie Chan. The plot revolves around Jet and Jackie traveling back in time to ancient China and meeting the Monkey King. The movie will be an action comedy, with Jet and Jackie each playing two characters! 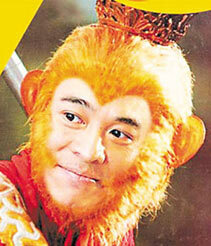 Jet will appear as the Monkey King and Nam Bian Wo. Jackie will play Sa Jung and another character. Although the movie will borrow characters from “Journey to the West,” the movie will take on an independent story. It will be told from a western perspective of Chinese mythology. 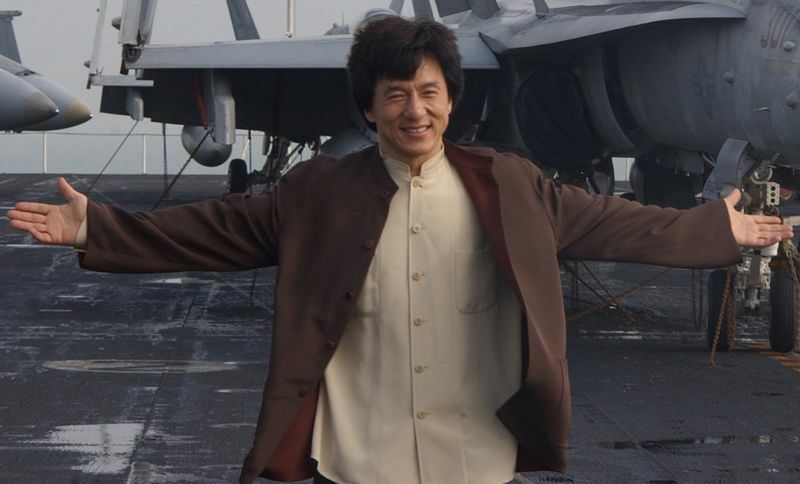 Since it will be the first time Jet and Jackie are filming together, action scenes will represent 60% of the movie. The female lead actress will be Liu Yi Fei (of “Return of the Condor Heroes” fame). The other female character will be a white-haired evil spirit accompanying the Jade Emperor. The two action stars will take on the challenge to play these two classical roles with brand new characteristics under a totally different plot. This entry was posted on Saturday, February 10th, 2007 at 1:27 pm	and is filed under Celebrity News. You can leave a response, or trackback from your own site.